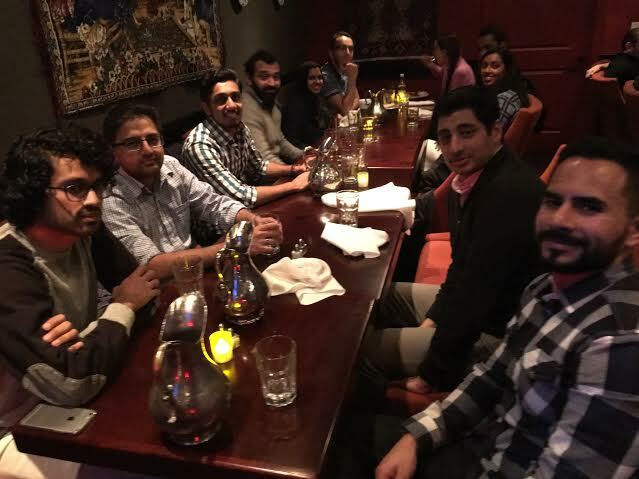 On January 21, 2016, Muppies Bay Area hosted a dinner with Osama Bedier, Founder and CEO of Poynt and former head of Google Wallet. Osama is one of the 10 most influential people in payments globally and a frequent guest on CNBC. Osama was featured in a recent CNBC interview in addition to garnering coverage from SFGate in a profile article. 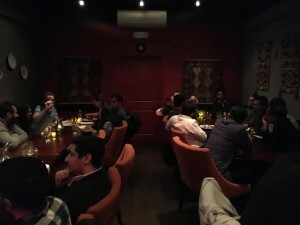 The event was sold out with attendees from large and small companies across San Francisco and Silicon Valley attending. Don’t be afraid to take risks and work on the most difficult challenges facing your company. This will help you get recognition and rise up the ranks. 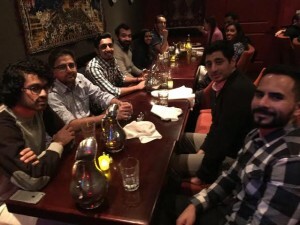 Osama started at PayPal as a junior employee and had a meteoric rise at the company by doing this. He eventually gained enough recognition that he was recruited to join Google directly by Founder and CEO Larry Page. Osama knew he wanted to start his own company for a long-time. He could have had a long and successful career at Google but it was not the career he would have enjoyed. Osama noted that this is a view shared by many of the Paypal Mafia*. So why start Poynt now? Osama knew that with the EMV mandate, the timing was right; there would be a multi year upgrade of payment terminals across the US. The market for payment terminals market in the US was dominated by one company, Verifone, which has not improved its product much for decades and was open for disruption. Poynt was launched to create a much better payment terminal for merchants at a time when most would be looking to change their existing terminal due to the EMV mandate. The keynote speech delivered by Osama at Money 20/20 can be viewed here. Osama was featured in a Bloomberg article on commerce infrastructure. * Paypal mafia is a term used to refer to a group of former Paypal employees who have founded some of the most successful companies in Silicon Valley. The group includes the founders of Tesla Motors, LinkedIn, Matterport, Palantir, SpaceX,YouTube, Yelp, and Yammer. The three most well known from the group are Elon Musk, Peter Thiel and Reid Hoffman (source). An additional article on the Paypal mafia can be accessed here.